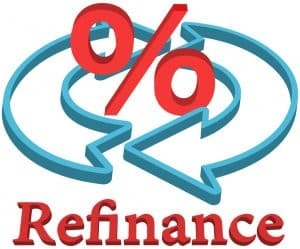 Will a home loan refinance really save me money? Am I planning on keeping the property for much longer? If you plan to sell your property within the next few years, refinancing might be a rather big investment of time and energy for little benefit. Similarly, if you only have a small amount left to pay off your home loan, you may want to consider whether it’s really worth going through the process of refinancing for the marginal cost savings you may receive. Refinancing can help you save some money, but it’s worth considering your plans and options before you decide to go ahead with it. If you need some support working out what’s best for you, contact your mortgage broker.